Hub Hygiene Issued Patent for Method of Disinfecting Ports In Central Venous Catheter Systems! 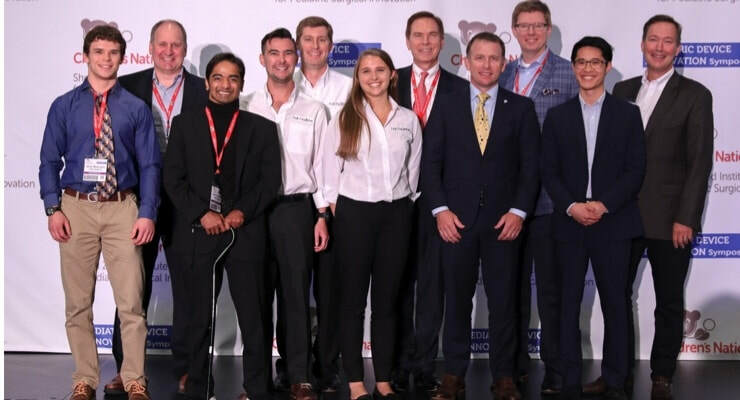 Hub Hygiene Wins $50k at ​the 5th Annual Pediatric Device Innovation Symposium! Hub Hygiene is Attending the 5th Annual Pediatric Device Innovation Symposium! Hub Hygiene Participated in the Design of Medical Devices Conference! Hub Hygiene Participates in the ​2016 MRS Fall Meeting iMatSci Innovator Showcase! Hub Hygiene Participated in the Molecules for Minions Conference! 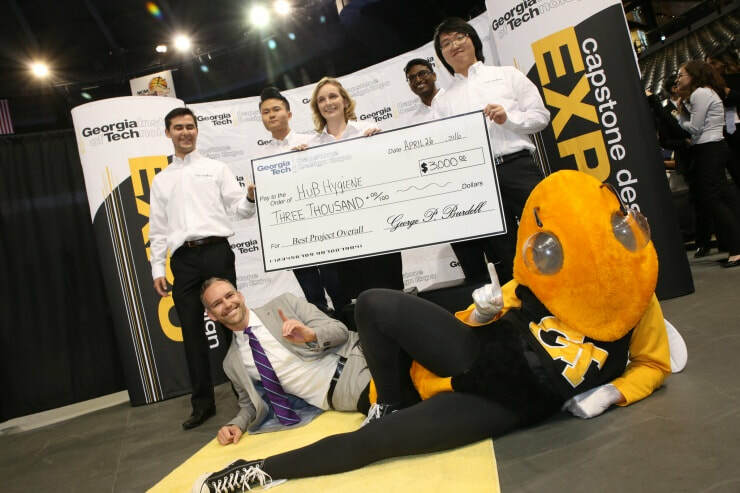 Hub Hygiene Wins Georgia Tech Spring 2016 Senior Design Expo!